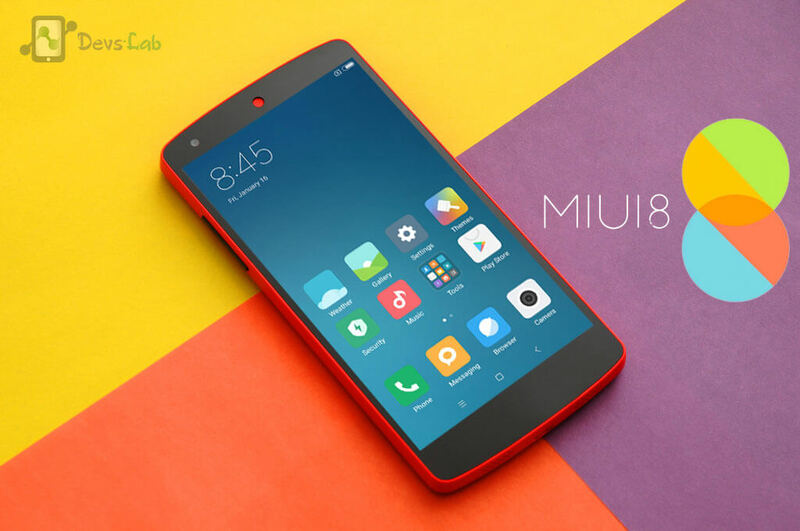 Chinese Smartphone maker, Xiaomi recently unveiled the most awaited OS update MIUI 8for its devices. 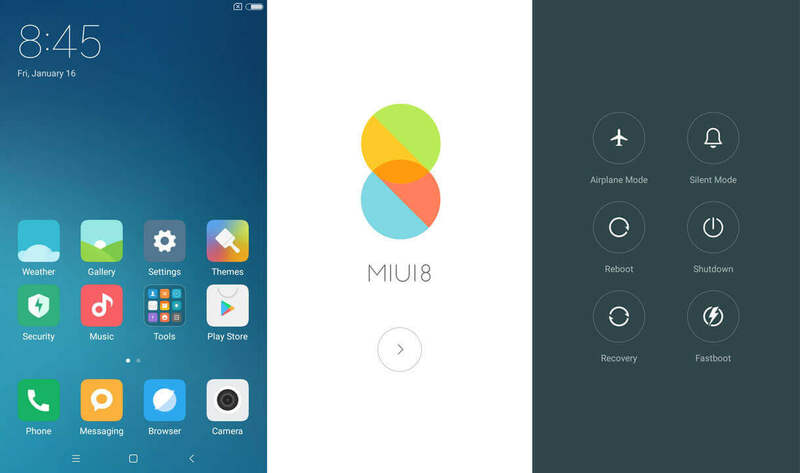 The MIUI 8 comes some of the major bug fixes over previous versions. It also comes with some of the awesome features like 4 built-in themes: Rose, Pink Blush, Ocean Breeze and High Life. There is now a brand new version of a theme-designing tool called MUSE that’s available to theme designers. It lets people easily build detailed, animated themes that customise everything from the icons to the lock screen. 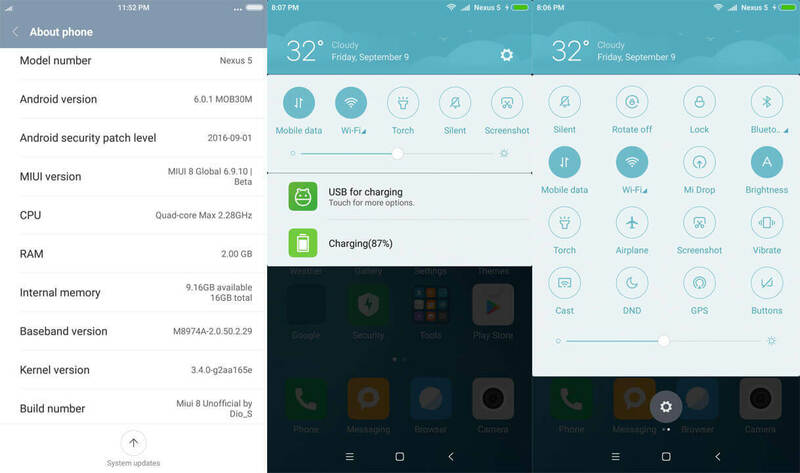 It is a Chinese ROM and ported versions have not been tested by MIUI officially. Users are advised to proceed only if they have fair knowledge about flashing Chinese ROMs. Also, expect bugs with the installation. 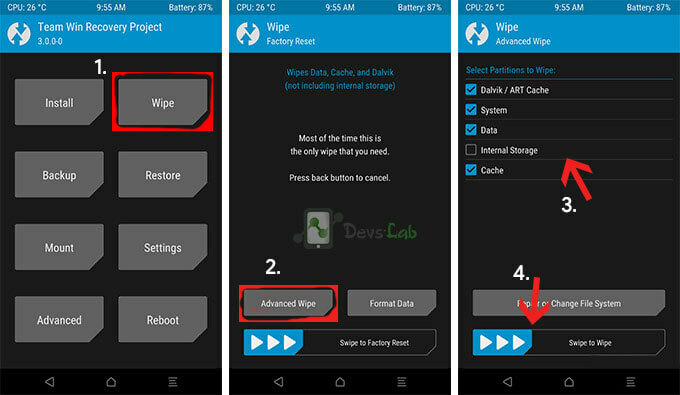 Devs-Lab will not be held responsible for any damage to the device during the process. Step 1. Transfer the downloaded AOSP ROM & GApps zip in Nexus 5 & Turn off / Switch off your Android One device. The Nexus 5 runs the MIUI 8 ROM pretty smoothly & I didn’t feel any lag after using it for around 30 mins. But the RAM usage is pretty high then AOSP ROMs as it’s a heavily customized ROM. If you want to try out something new, you can jump on to installing this ROM.